The Yorkshire Returns of the 1851 Census of Religious Worship include Rehoboth Primitive Methodist chapel in Calverley. It was erected in 1840 and accommodated 56 in free seats and 96 in other seats. Attendance on the afternoon of Census Sunday in 1851 was 50 with 42 children in Sunday School, and 41 in the evening. The return was submitted by the Steward, William Milner, a cloth manufactuary. 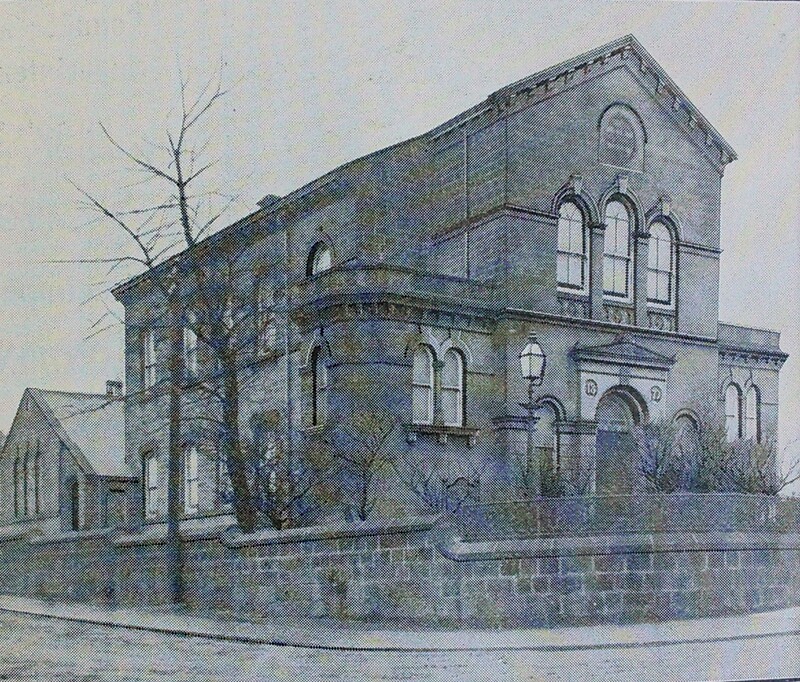 Park Primitive Methodist chapel in Calverley was opened in 1872. It is still open in 2016. There is a wide exploration of the development of Primitive Methodism in Bradford and District in James Gordon Terry’s Doctoral Thesis.